Versland Selection wants to market a healthy and high-quality vegetable product. We work towards sustainable production with our buyers and suppliers, with whom we have daily contact. Versland Selection works exclusively with Global GAP-certified growers. There is also a programme run by the growers to ensure good working conditions and employment practices. 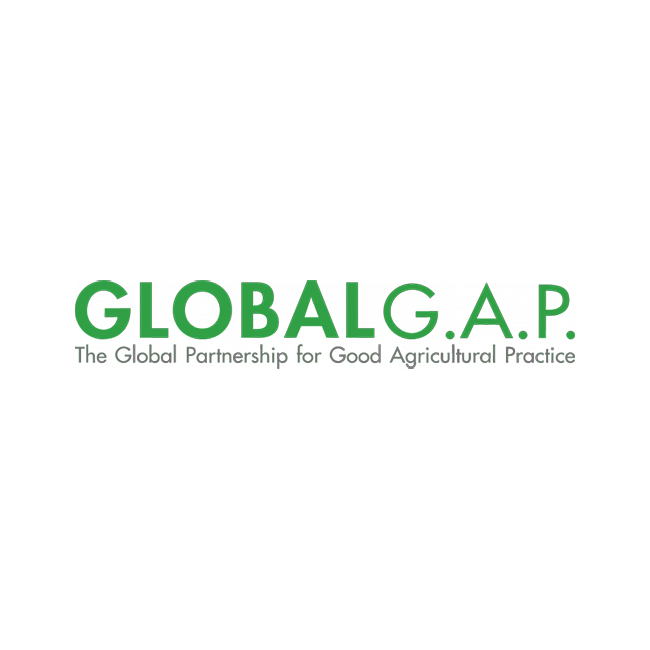 This work module, called GRASP (Global GAP Risk Assessment on Social Practice), supplements the Global GAP certificate. Versland Selection recycles its rinse water. When washing the lamb’s lettuce, the water used is collected, cleaned and reused to wash the radishes. This will result in significant water saving. Versland Selection is associated with Food Compass, which conducts independent residue testing based on risk analysis. Based on a monitoring programme using recent residue results, companies are selected for sampling. They are checked for any breaching of the residue norms . To ensure a safe product, Versland Selection has prepared a plan for taking samples. Based on random checks, the sampling is done by our company and our suppliers. An analysis of all vegetables takes place monthly. 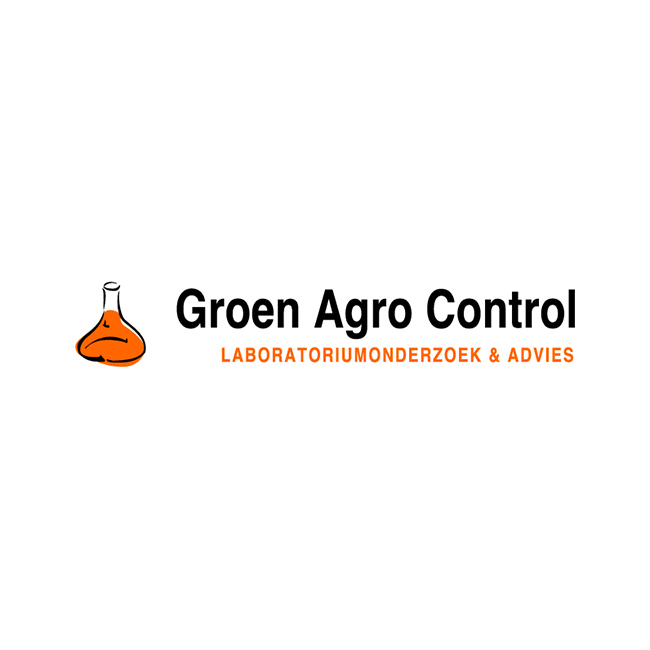 Groen Agro Control, a certified laboratory, conducts the analyses. Any deviations are immediately fed back to the supplier. Currently, the residue results can only be viewed on request; ultimately, producers and buyers will be able to see them on the website using a log-in code. Consumers are looking for more security regarding food safety. All operational processes in Versland Selection and those of its suppliers meet strict certification criteria. All vegetable products in the Versland Selection assortment can be traced from grower to buyer. Each year we conduct 300- 400 product analyses, a number well above average. Everything is focused on preventing too high an MRL score. We start with preliminary analyses at the grower so we know what to expect. 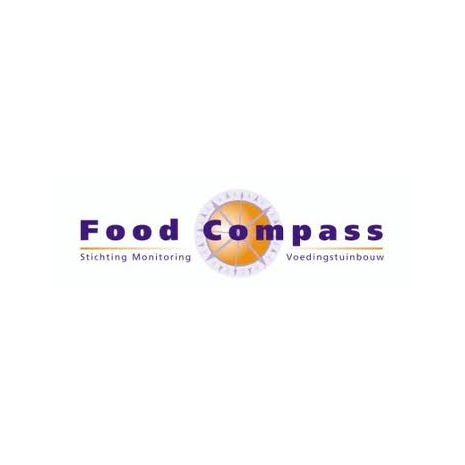 In order to ensure food safety, Versland Selection is a member of Food Compass, which conducts independent residue testing, based on a risk analysis. We also collaborate closely with Groen Agro Control, which keeps us informed of any changes in the legal rules. The Versland Selection growers are Global GAP-certified. In addition, all work processes within our company comply with strict standards and quality certifications. We have been certified by BRC Higher Level, HACCP, QS and RIK. Currently, we are working towards certification by Milieukeur. A copy of these certificates can be downloaded here.